Color to reveal to science formulas! 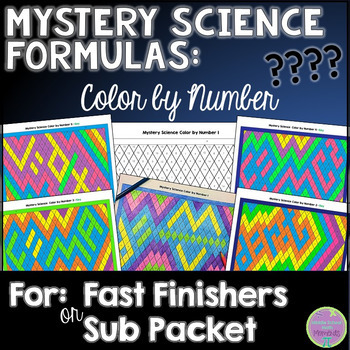 Give students the coloring sheet and the coloring key (can be copied back to back), and then they color to find the "mystery formula." 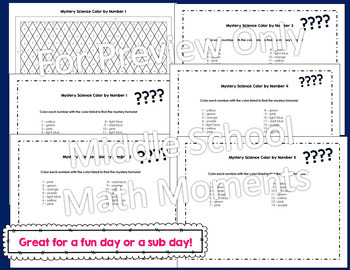 Great for fast finishers, a sub day, indoor recess, or a fun day (also great for subs to have on hand)! 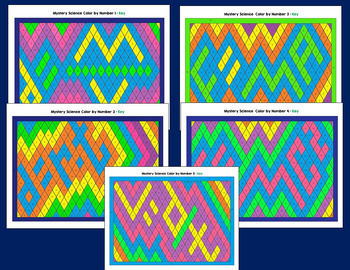 Click here for all color by numbers.